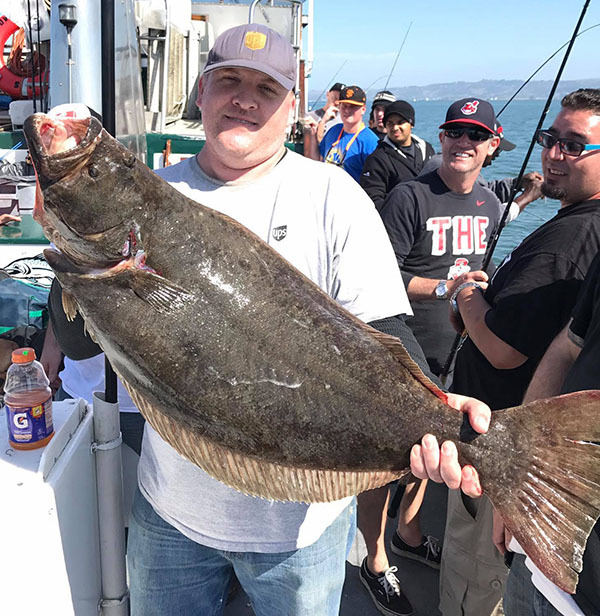 We had a nice 28 pound California Halibut today in the San Francisco Bay. 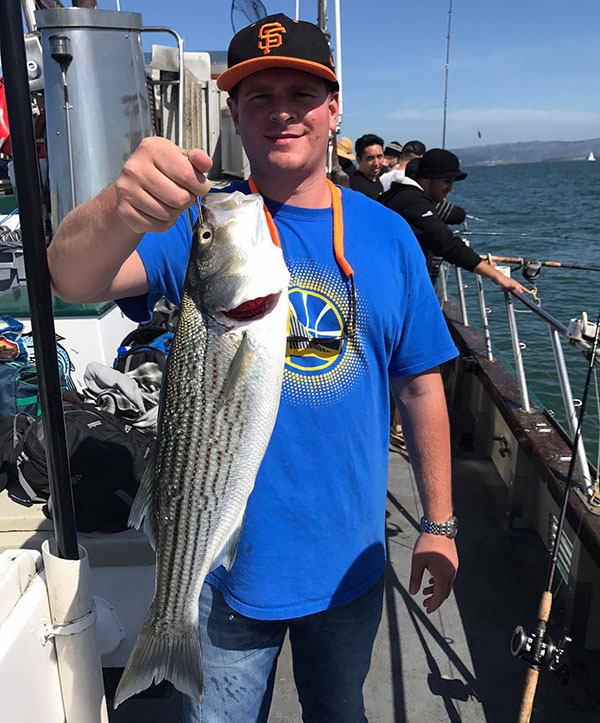 Captain Mike Rescino called at 2:43 PM with an audio update from the Lovely Martha out of San Francisco’s Fisherman’s Wharf. 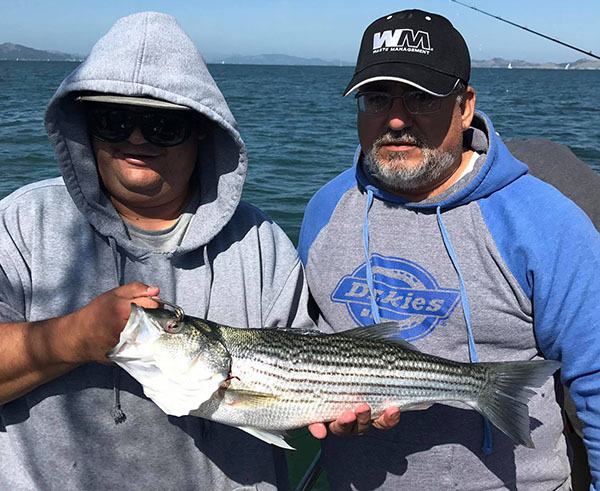 Today we had 22 anglers on a 1/2 day trip in the SF Bay. 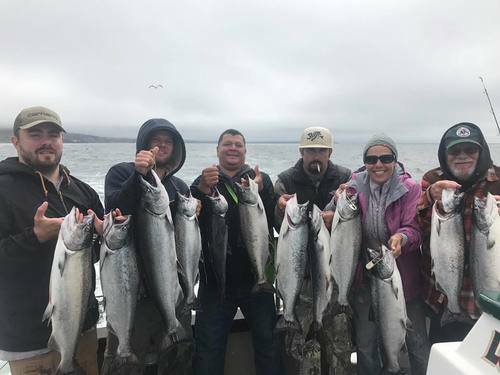 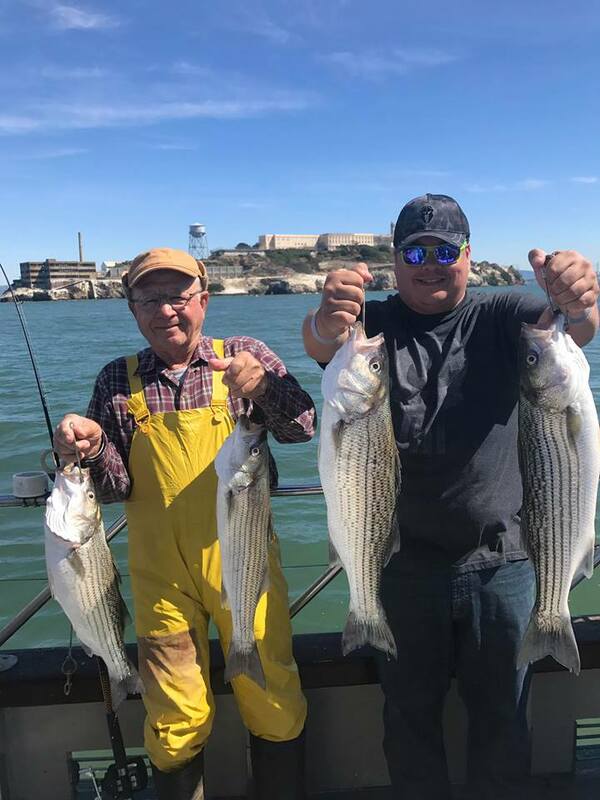 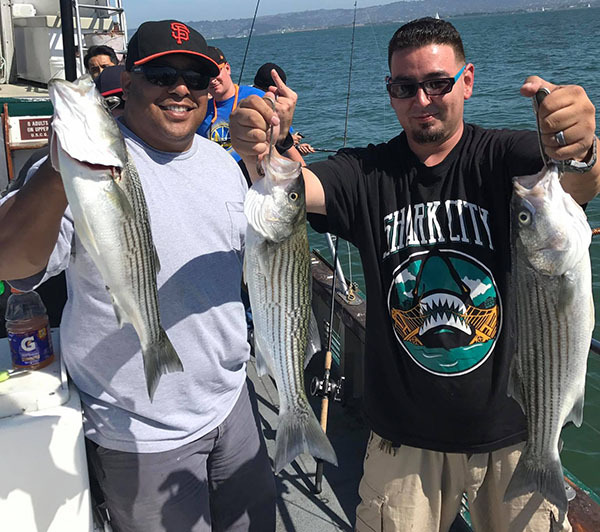 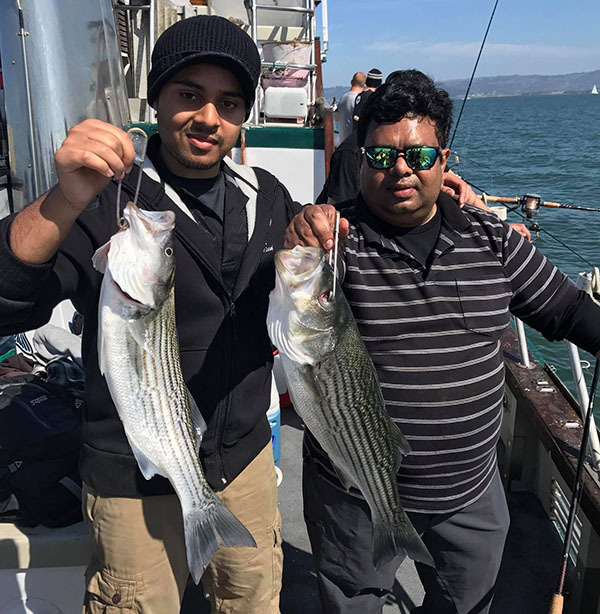 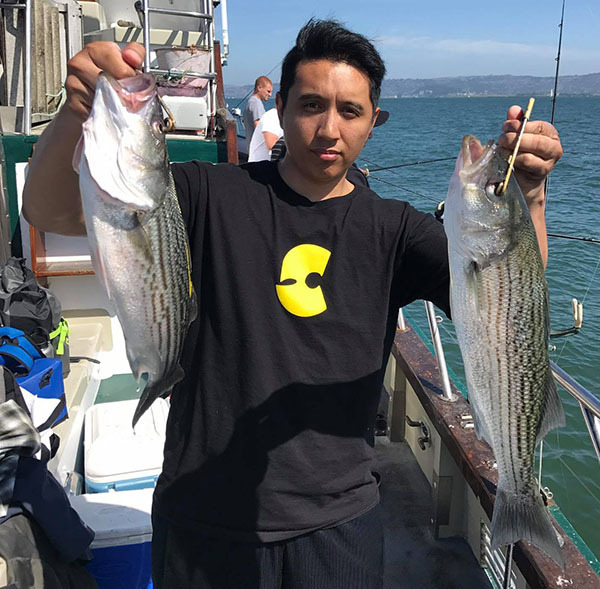 We had 16 Striped Bass (up to 7 pounds) and 2 Halibut (up to 28 pounds). 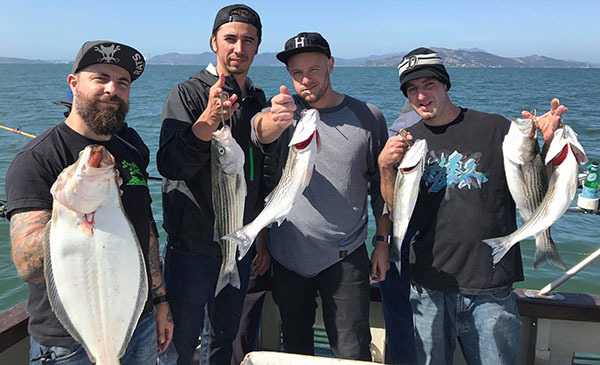 Tomorrow we have room on a FULL DAY Halibut/Striped Bass Bay Trip.